In the first program of its kind in the nation, local pharmacies are offering eligible consumers on-site antibiotic treatment to reduce the chance of developing Lyme disease. The initiative is the result of collaborative practice agreements among the University of Rhode Island College of Pharmacy, Green Line Apothecary in South Kingstown, Seaside Pharmacy in Westerly and Dr. Fredric Silverblatt, an infectious disease specialist with South County Health. As part of the agreements, Anita Jacobson, clinical associate professor of pharmacy at URI and the program catalyst, trains pharmacists to provide the service, and Silverblatt acts as the clinical overseer. 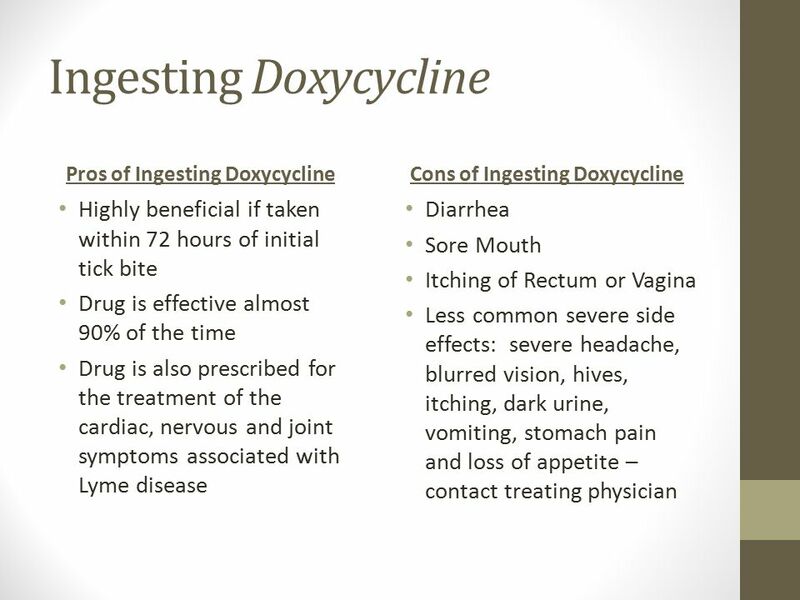 In June, Green Line Apothecary, owned by pharmacist Christina Procaccianti, became the nation’s first pharmacy to provide the single, 200-milligram dose of doxycycline on site without a doctor’s order. Prompt treatment with the antibiotic doxycycline is crucial to successful treatment of the tick-borne illness, and making it readily available without a doctor’s visit could help reduce the incidence of Lyme disease, Jacobson said. In fact, a 2001 study published in the New England Journal of Medicine reported that such prophylactic treatment can reduce the risk of developing Lyme Disease by 87 percent. The service fits easily into Procaccianti’s practice. “It takes about the same time as filling a prescription, and it is exciting for the students (URI pharmacy interns) who get a chance to see a collaborative practice agreement in a real-life setting,” she said. Pharmacists assess the customers and determine whether they meet U.S. Centers for Disease Control and Prevention criteria. The antibiotic can be given only to patients who are at least 8 years old, have had a deer tick attached to the body for at least 36 hours and have removed it no more than 72 hours prior. The protocol is only effective as prophylaxis against Lyme disease, not other tick-borne illnesses. Jacobson then collaborated with the Rhode Island Pharmacists Association and the Rhode Island Society of Health-System Pharmacists to pass legislation in the state’s General Assembly in 2016 expanding pharmacists’ role to include initiation of drug therapies under collaborative practice agreements.